By agreeing to join this site the responsibility for your listings lies with you to make sure they are correct and kept up to date as much as possible. 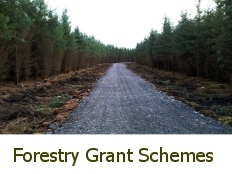 FORESTRY.IE accepts no responsibility for any false or misleading information that may be published by you. 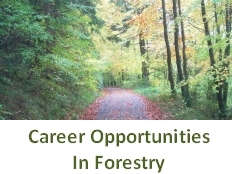 FORESTRY.IE reserve the right to refuse Online listings if they are deemed unsuitable for this site, are of poor quality or are deemed in poor taste. You agree to (a) immediately notify us of any unauthorised use of your user identification name, your account or password or any other breach of security related to FORESTRY.IE, and; (b) ensure that you exit from your FORESTRY.IE account at the end of each session. We cannot and will not be liable for any loss or damage arising from your failure to comply with this section. 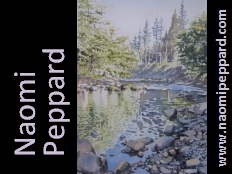 upload, post, email, transmit or otherwise make available using FORESTRY.IE any Content or other material that you do not have a right to make available under any law or contractual obligation, which includes making available material which breaches a third party’s intellectual property rights.